Receive updates for businesses including new product releases. 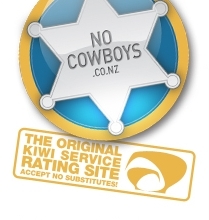 Enter your details below and receive the free NoCowboys business update. All content Copyright © 2019, NoCowboys Limited. Read our Terms and Conditions.